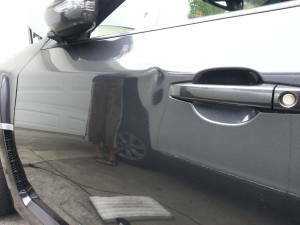 How often did you have to bring your car to an auto body shop to have even the slightest dent fixed? Too many to mention, it would seem. Unfortunately, what you thought to be a solution may have ended up causing you more problems and costing you more. And having a dent fixed may even take days or weeks and cause more headaches than you thought possible. Here’s a painless solution to all your auto body shop needs: Dent Erasers. 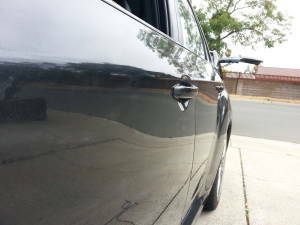 Now serving Walnut Creek, Dent Erasers is the best painless dent repair company, with 15 years experience and expertise in solving all your auto body concerns, from the smallest dents to larger repairs. Dent Erasers offers speed and convenience. No need to wait days, and you won’t have to come to us, because WE will come to YOU! Our experienced techs will restore your car to what it was like before, and even better! Get those dents fixed today! Call today or click on the link below, right now!